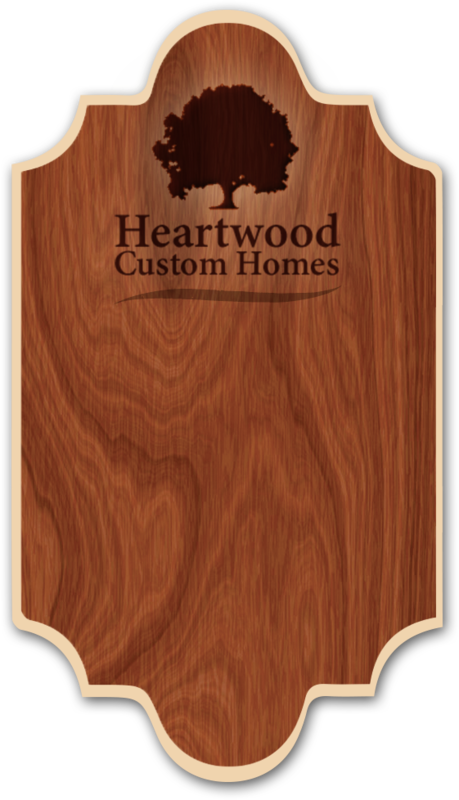 Heartwood Homes offers proven quality and attention to detail while maximizing the energy efficiency and functionality of your new home. 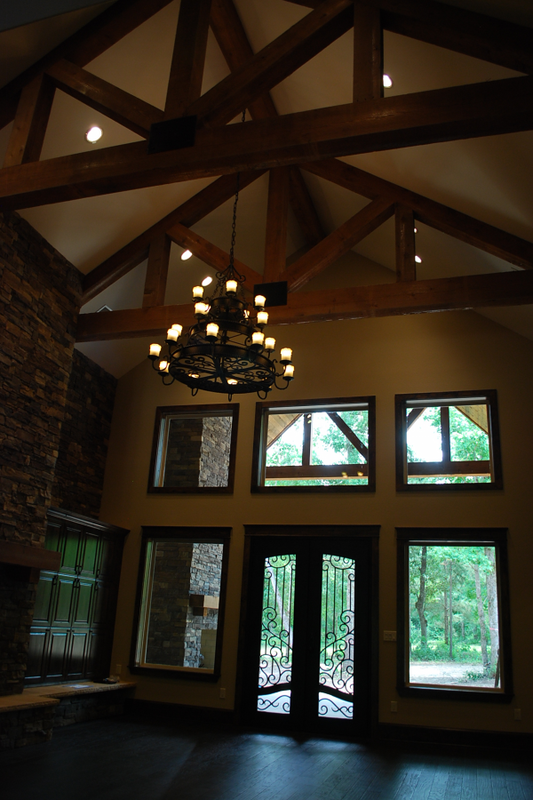 Heartwood Custom Homes, Inc., dba Heartwood Homes, was founded in 2000 by Frederick R. Roberts, Jr., a fourth-generation builder, building custom and speculative homes on your land or ours. Building a new custom home with Heartwood Homes entails receiving the home of your expectations, reflecting your personal style, accomplishments and stage in life. Furthermore, to enhance your investment we may suggest items of interest for resale marketability and lower maintenance. 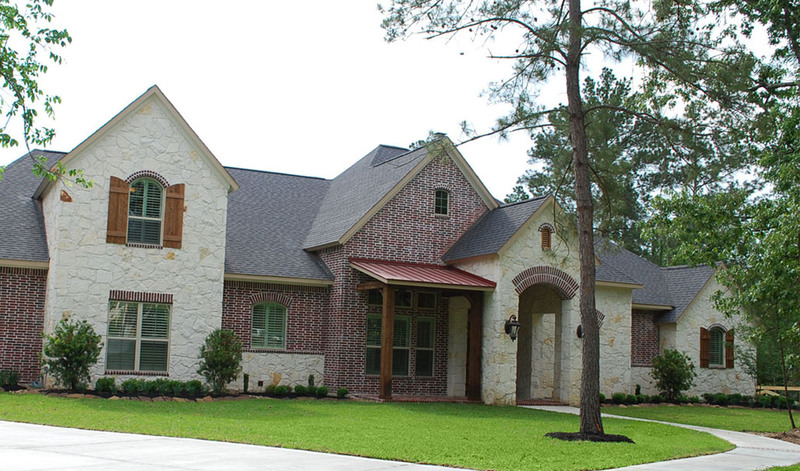 We realize the building process of your new home investment can be a stressful and daunting task. However, it is our goal to streamline the process and make building your dream home an enjoyable and rewarding experience. Through honest and open communication, we maintain a personal relationship which also creates an atmosphere of patience and understanding. 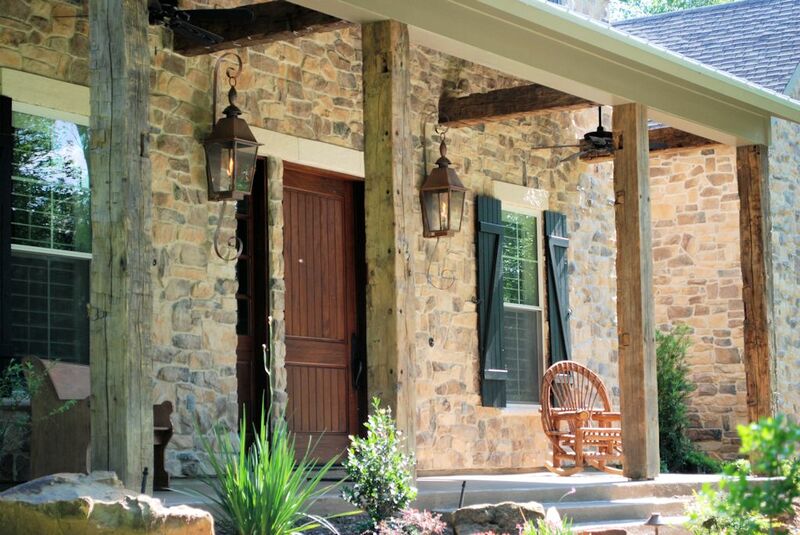 As a small custom builder, we offer personalized service that larger home builders cannot. Frederick along with his brother Terry personally oversee the construction of each home. Heartwood Homes offers you a wide range of benefits, such as analyzing your building site, directing financing, creating your new home on paper or adapting a plan you may already have, to making sure you are delighted with your new home before you move in. Based on your needs and tastes we will create a detailed set of specifications to assure you obtain the home of your expectations. Heartwood Homes will use the knowledge and relationships we have cultivated over the years to your benefit. For those looking to expedite or streamline the new home plan process, check out our home plans page for a searchable listing of third party stock home plans that you can acquire and or personalize on screen. 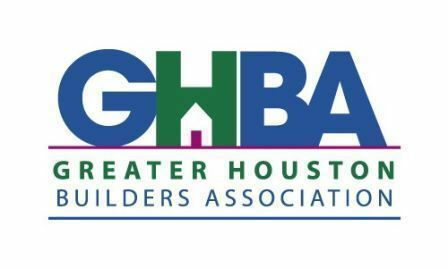 Heartwood Custom Homes, Inc., is a member of the Greater Houston Builders Association, Custom Builders Council, the Texas Association of Builders, the National Association of Home Builders, A.C.E.S. Builder's Warranty, Certified Graduate and Master Builders. Please check out our testimonials. Our reputation is an important asset. We look forward to adding you to our growing list of satisfied homeowners.